But i have to admit im really bad at creating background so I did very few wallpaper. I redid the background, and redraw his hand. Time spend: I spend alot of time on creating Zero. Took me one week. Tool: Done with Photoshop CS2. 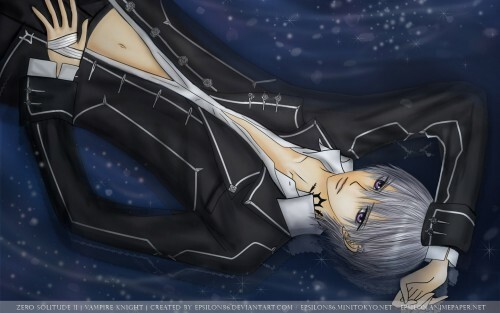 I love Zero...... is so sexi.